Shop our wall art designs plus unique, handmade items on Etsy. We offer hand lettering by Teresa Graves Calligraphy. A nationally published, and national award winning photographer. A ten time award winner in graphic design through the North Carolina Press Association. DiscoverAmerica.com, VisitNC.com, The Nature Conservancy in NC, and BP4U Photographer Resources. Want Updates and Free Goodies? Join our Mailing List! 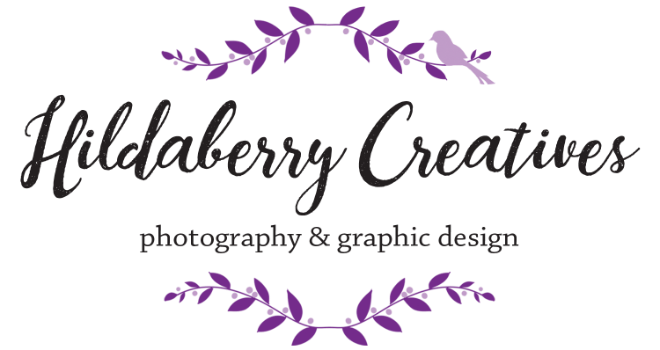 By checking YES you are agreeing to receive updates and exclusive offers from Hildaberry Creatives.